Summer is here. 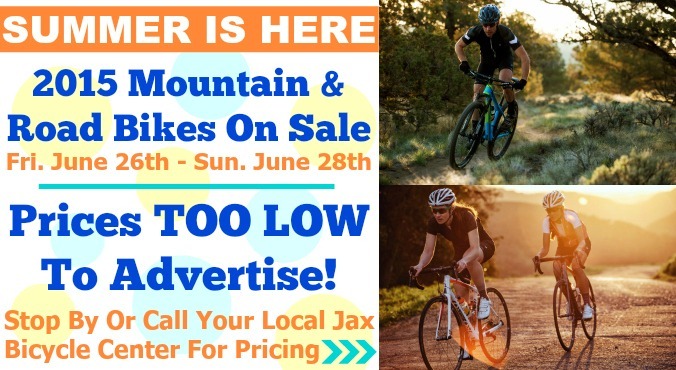 Time to get out and ride your bike…OR…take advantage of smoking prices on some amazing Trek Mountain and Road Bikes! Oh yeah, Pricing this good is to low to advertise, so come on by any of our locations to check it out for yourself!